We'll take it from here. A partnership based on trust. You have a logistic puzzle; we have the solution. OTR is the lifeline that keeps America moving. We understand the challenges our customers face. We will provide accountable, on time solutions with integrity you can count on. LTL freight classifications can be very confusing, yet utilizing LTL freight options is often the most cost-efficient way to ship. So, let our LTL experts at Bridger Transportation assist you in making the best transportation decisions for your company. We only utilize top of the line carriers and ensure everything is handled from pickup to delivery. Bridger Transportation is equipped to handle all your OD and heavy hauling needs. Our vast experience with specialized equipment makes us the right choice. 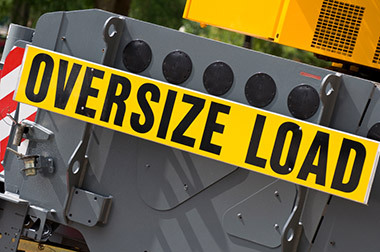 We know shipping oversize and heavy haul loads can be a challenge. Let our OD team effectively meet those challenges with knowledge and expertise. 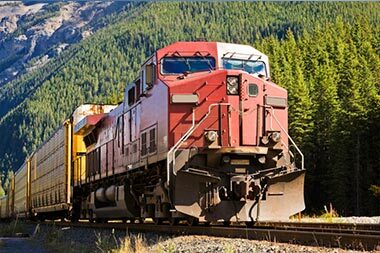 Intermodal transportation is a vital component to any supply chain. Increasing fuel costs and environmental implications make intermodal an attractive and cost effective alternative to (OTR) over the road transportation. What is a transportation brokerage? We are a company that specializes in the process of transporting goods and materials we all use each day. Everything that is manufactured needs to be transported to final destinations or distributors. The modes are anything from a van, cargo ships, flatbeds, refrigerator vans to air cargo. Bridger mostly uses dry vans, flatbeds and refrigerated trucks as modes of transportation. As a transportation broker we have customers that depend on us to help coordinate these moves. 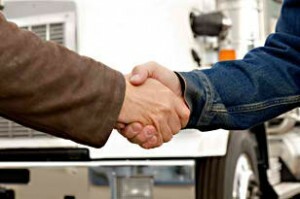 We find dependable and responsible carriers to contract and move our customers’ freight. We make sure their freight is picked up and delivered on time. As well as making all appropriate appointments and problem solving along the way. We handle everything from start to finish. At Bridger our employees are the lifeblood of our organization. It’s their excitement, dedication and integrity that make Bridger what it is today. We are always looking for transportation and logistics professionals who will flourish in an exciting, fast paced environment with a culture of continual improvement and exceptional customer service. Bridger strives to be the best and that’s who we’re looking for to join our team. Our people are insightful, innovative, loyal, communicative, honest, hardworking and will do whatever is needed to meet the demands and needs of our clients. We are relationship-driven, thoughtful and work as a collaborated core. We encourage and facilitate personal growth as we strive to reach goals. We want employees for the long-term and we are committed to giving our employees the tools they need to succeed in the transportation marketplace while providing support and guidance throughout. If you’d like to learn more about all the exciting opportunities available please give us a call at 888-586-0645 or email orders@bridgertrans.com. Thank you for your interest in Bridger Transportation, LLC. We are committed to earning and keeping your business. Bridger Transportation takes the work from your desk to ours by finding reliable and dependable transportation for your products. We understand the choices you have in your service providers. Keeping this is in mind we will do everything we can to meet your needs and give you excellent service. 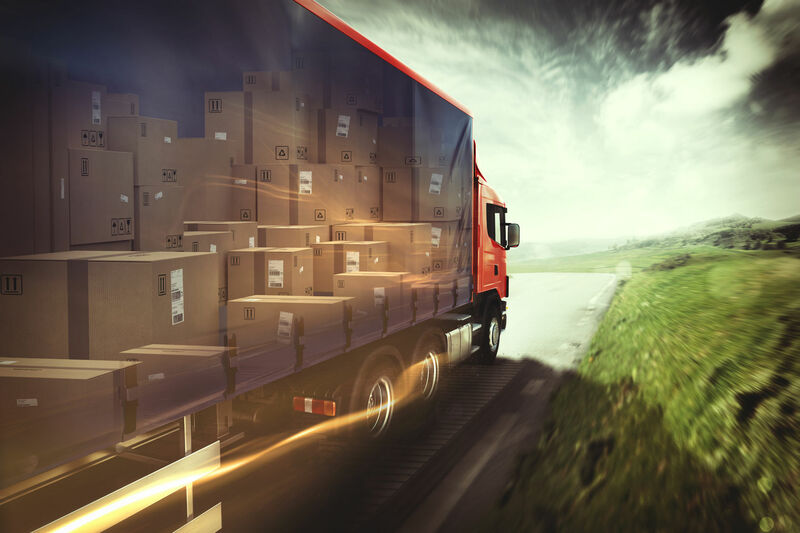 Bridger Transportation is evolving and adapting to the ever-changing needs of our customers, as well as the new trends in the logistics industry. We are dedicated to finding new ideas, technologies, and strategies to save our customers time and money. Bridger Transportation utilizes industry-specific software for our customers’ needs. Our software provides direct confirmations to customers when their loads are picked up and delivered, and also matches the best carriers to those loads. Our carriers go through a special screening process to ensure they have met all the criteria for our customers’ needs. We verify and monitor our carriers’ performance, insurance, and licenses. We also provide the best rates for our customers by tracking and knowing what the industry is doing through our specific rating program and history. Bridger Transportation is your full-service freight broker offering unbeatable service throughout the continental United States and Canada. We can facilitate your freight needs, large and small via vans, flatbeds, refrigerated trucks or specialized equipment. The core of our business are the relationships we maintain with our carriers. We are different because we strive to know you and want to see you succeed. You are important to us! 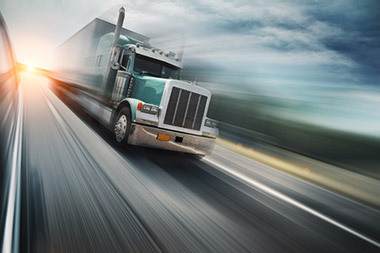 Bridger Transportation works with a group of dedicated carriers that we utilize on a daily basis through our Core Carrier Relations (CCR) program. We do this by offering opportunities for repeat business that compliment your existing business by providing freight that works for you. If this sounds like something that would interest you, please contact us and inquire about the CCR program. Bridger Transportation works with a group of dedicated carriers that we utilize on a daily basis through our Core Carrier Relations (CCR) program. We do this by offering opportunities for repeat business that compliment your existing business by providing freight that works for you. If this sounds like something that would interest you, please contact us and inquire about the CCR program. 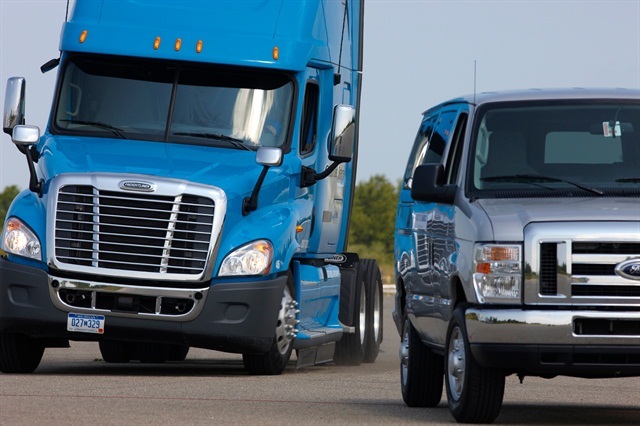 We respect and value the carriers who contract and transport for Bridger Transportation. We pledge integrity in every transaction you have with us and we pride ourselves in treating our carriers as valued partners. Bridger Transportation continues to drive technology and operational innovation by raising the bar in a fluid transportation marketplace, meeting the changing needs and demands of our customers’ supply chain. 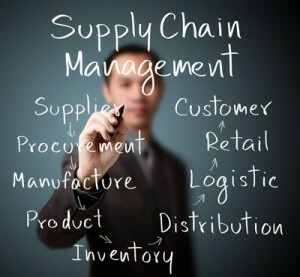 Our years of experience allow us to adjust to changes in real time and offer modifications to your supply chain from pickup to delivery. We work hard by thinking outside the box, creating shipping solutions through customer collaboration. 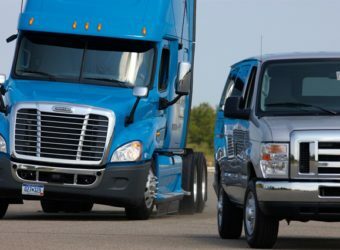 We offer complete optimization allowing us to match the best fleets, modes, or supply chain options to meet your needs. Being a SmartWay transportation partner we are committed to providing efficient & environmentally friendly solutions. Bridger Transportation is WBENC/WBE certified, we are 100% woman owned and operated. 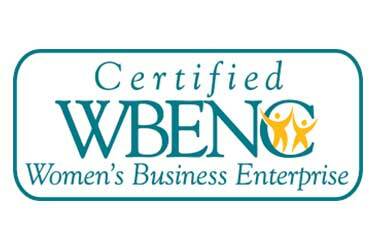 The WBENC certification process is a very meticulous and strict process, due to the fact that they must be assured that a company applying is indeed a Women owned, and ran company. It is the top women owned certifying organization in the United States. Bridger is also SmartWay certified, USEPA’s SmartWay Partnership is a market-driven partnership aimed at helping business move goods in the cleanest most efficient way possible. Since 2004, SmartWay partners have eliminated 51.6 million metric tons of CO₂, resulting in savings of 120.7 million barrels of oil and $16.8 billion in fuel costs. 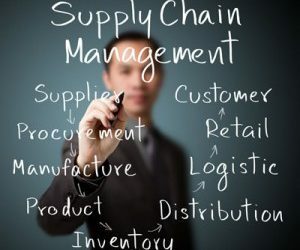 As a Logistics brokerage, it’s important to us to be involved in any organization that can help make us better, and educate us in any way to improve our logistics standards. Bridger is a proud members of TIA, the Transportation Intermediaries Association (TIA) is the professional organization of the $162 billion third-party logistics industry. TIA is the only organization exclusively representing Transportation Intermediaries of all disciplines doing business in domestic and international commerce. 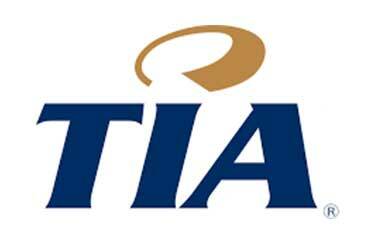 TIA is the voice of Transportation Intermediaries to shippers, carriers, government officials and international organizations. TIA conducts an annual convention and trade show; an annual marketing conference with leading shippers and carriers; and provides education, research and services to help our members succeed.